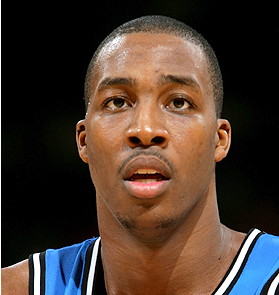 The long task of bringing Dwight Howard to Brooklyn looks like it is coming to a close a Adrian Wojnarowski and Chad Ford brief us on what they have heard today. Read parts of Woj’s column here and click link to read the entire report. This situation has dragged on way too long and hopefully a resolution will come in the next 24 hours. “In the proposed deal, Howard, Jason Richardson and Earl Clark would be sent to Brooklyn, and the Magic would receive the Nets’ Brook Lopez, Damion James, Sheldon Williams, Cleveland’s Luke Walton and three future first-round picks, sources said. Cleveland would receive Orlando’s Quentin Richardson, Brooklyn’s Sundiata Gaines, Kris Humphries (on a one-year guaranteed deal), a first-round pick and $3 million from the Nets. 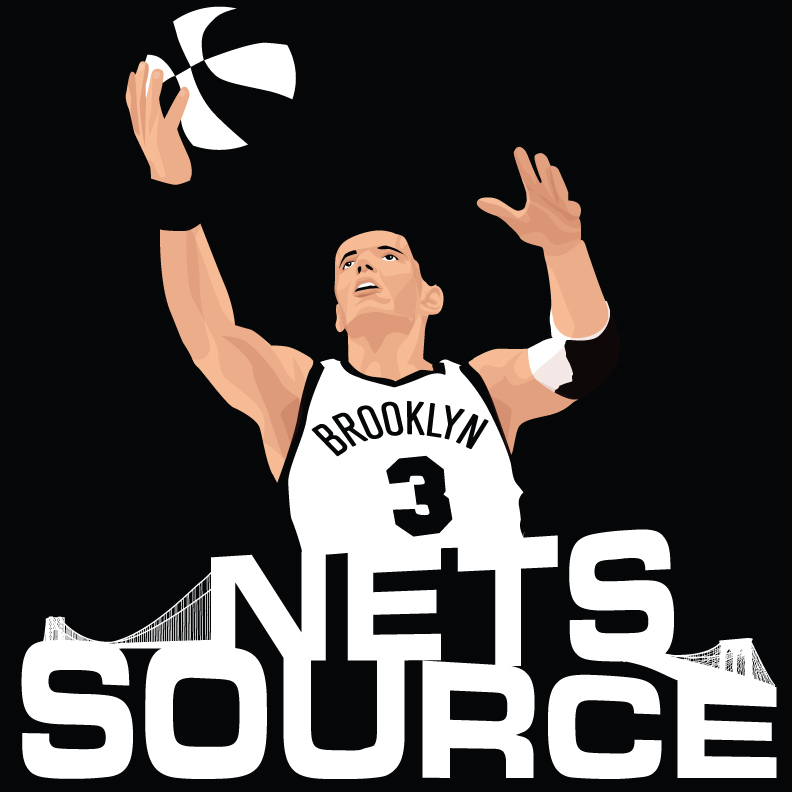 Brooklyn also would send Brooks to a fourth team to get them an additional first-round pick to send to the Magic. 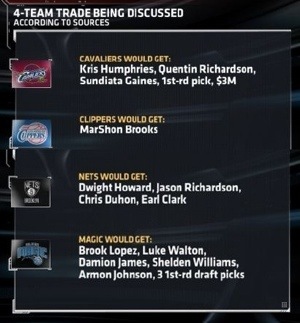 Clippers would receive MarShon Brooks. This will be Billy King greatest achievement if Howard does indeed land in Brooklyn and if it does then watch out NBA as the Brooklyn Nets are coming for you.